UNITED KINGDOM (KGO) -- Oxford Dictionary editors have chosen their word of the year: post-truth. It is a term sometimes used to describe the current political climate. Oxford editors say that it is a term sometimes used to describe the current political climate. 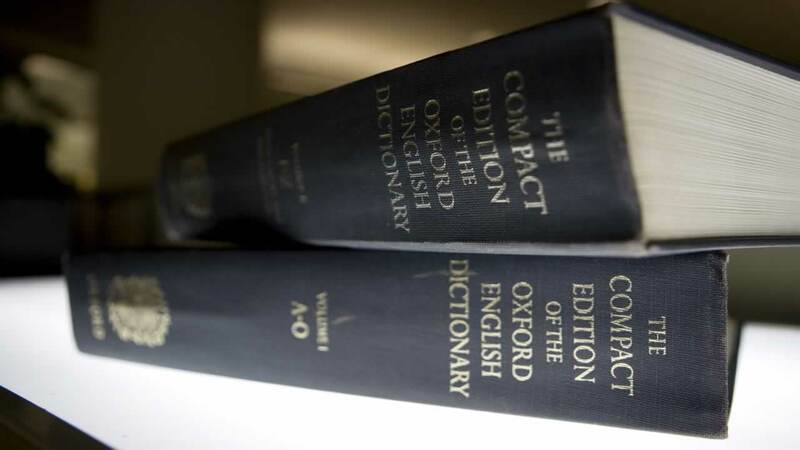 Oxford editors say the use of the term rose 2,000 percent in the last year. It's defined as belonging to a time in which truth has become irrelevant. It was often used in discussions of Britain's decision to leave the European Union and the campaign of U.S. President-elect Donald Trump.